The Grand father of Jaspreet Bumrah, a star cricketer of Indian cricket team, is surviving in extreme poverty, at times even failing to secure two times bare meal. 84 year old Sardar Sontokh Singh Bumrah is making two ends meet to feed himself and his differently-abled younger son. 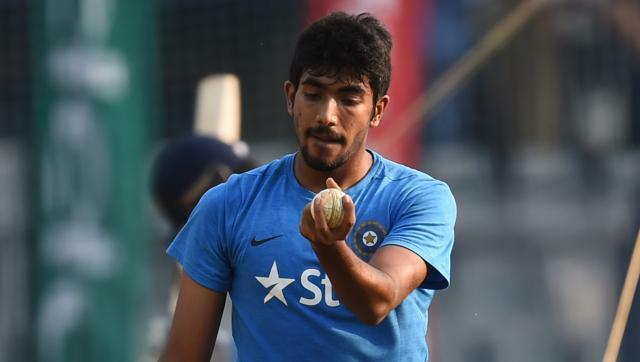 Santokh Singh Bumrah is the grandfather of Jaspreet Bumrah, the right-handed fast bowler, who recently became world number 2 in the ICC T-20 Rankings. While grandson Jaspreet is the owner of property and assets worth crores of rupees, grandfather Sh. Santokh Singh Bumrah is surviving in extreme poverty, plying an auto-rickshaw in Kitccha in Uttrakhand, to earn his livelihood. Santokh had not always been in the same state as he today is. He was a reknowned businessman in Batwa Industrial Estate of Gujarat. He used to travel in luxury cars and planes. He was the sole proprietor of three factories in Ahmedabad namely: JK Industries, JK Ecomet Pvt. Ltd. & JK Ecomet Machinery Pvt. Ltd. The companies also had two sister-concerns Gurunanak Engineering works and Ajeet Fabricators. Entire business empire was managed and controlled by Jaspreet’s father, Jasveer Singh Bumrah. But due to Jasveer untimely demise in 2001, the father Santokh was heart-broken. He couldn’t stand the business anymore and the same was sold to meet the repayment of bank loans. 84 year old Santokh Singh has no grudges or complaints from his present state, which he considers to be an act of destiny. However he feels extreme sense of pride to see his grandson Jaspreet playing cricket in the international arena. Santokh Singh says that he has been eagerly waiting for his grandson to come and meet him. 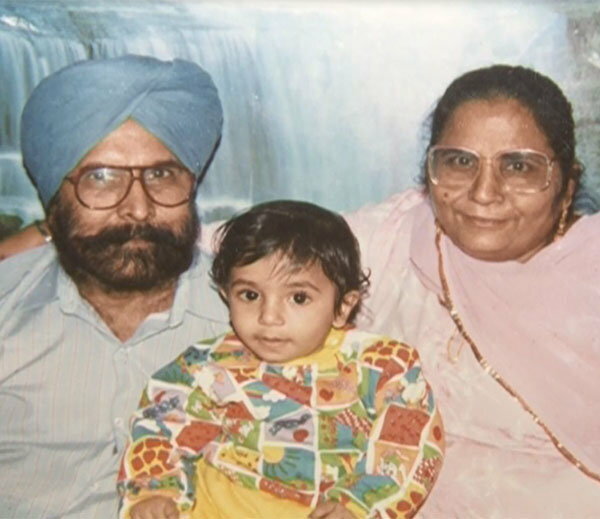 His last wish is to meet and hug his grandson Jaspreet before taking his last breath. After his father’s death in 2001, Jaspreet & his mother are said to have been living separately from his grandfather due to some family tensions. HimBuds.com would just like to conclude saying that who knows what went wrong where. Who was at fault only the family knows. But the credit of making Bumrah achieve his dreams definitely goes to his mother, the lady who single-handedly rasied he child and supported him pursuing his dreams. Move over, Its is rightly said, Time & Tide Wait for None.